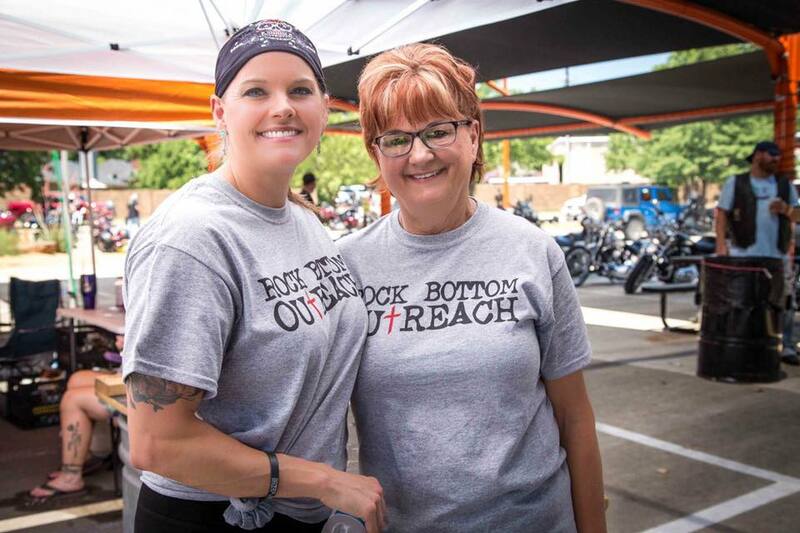 Without our volunteers, the hands and feet of Jesus, Rock Bottom Outreach would not exist. Everything we do relies on the efforts of those who are called to serve others as Jesus would. We need people who have no agendas or egos to fulfill, but have heard the voice of the Holy Spirit telling them to give out of their own need to those who are suffering, hungry, naked or afraid. If this message is confirmation of that tug on your heart, join us in our efforts. It will be life changing. The Rock Bottom Outreach Authentic Brotherhood Men's Discipleship meets every other Thursday evening at 7:00 pm in Keller, TX. Text or call (469) 360-6487 for address. Real Talk Bible Study is held on Wednesday evenings at Denton County Brewing Company.